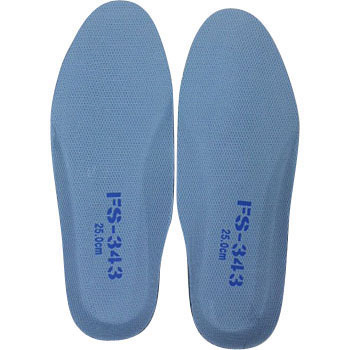 When riding a bicycle with jogging shoes, since the sole is harder to some extent is easier to use, it is used for hardening sole. It is about 76 g on one side which was used 0.5 mm in thickness, about 61 g here. Because it was easy to bend by the thin as it bent by hand, I think that this product can be used without discomfort as usual for stepping out prevention. This review is about item#39192352. It is in an environment where it is easy for you to step out with stubs etc. for forest work. It was very difficult to move because we used wearing heavy work shoes. Shoes were also easy to move as a result of purchasing lightweight items at the same time and fatigue was also alleviated. This review is about item#39192325.